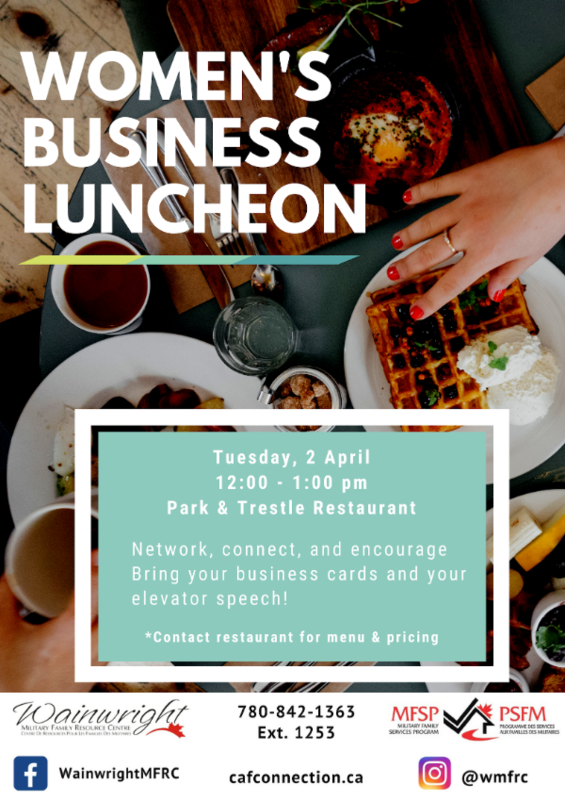 This is no joke - Important Information Inside! 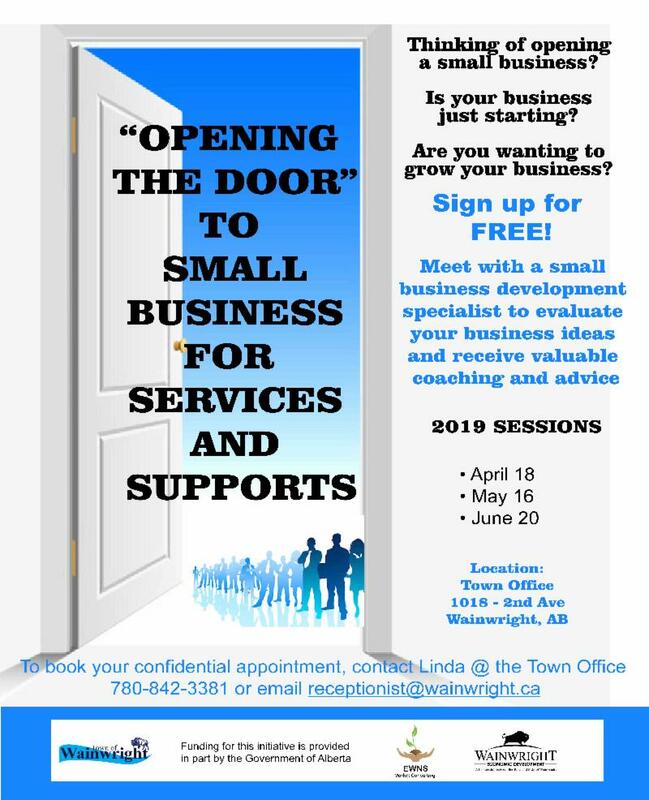 In order to assist local business in gaining information on business opportunities at Wainwright Garrison and other local areas, the Wainwright Economic Development Office will periodically send out business opportunities featured on merx.com and buyandsell.gc.ca t hat pertain particularly to Wainwright and area. These are systems used by the Government for procurement of goods and services over $25,000. 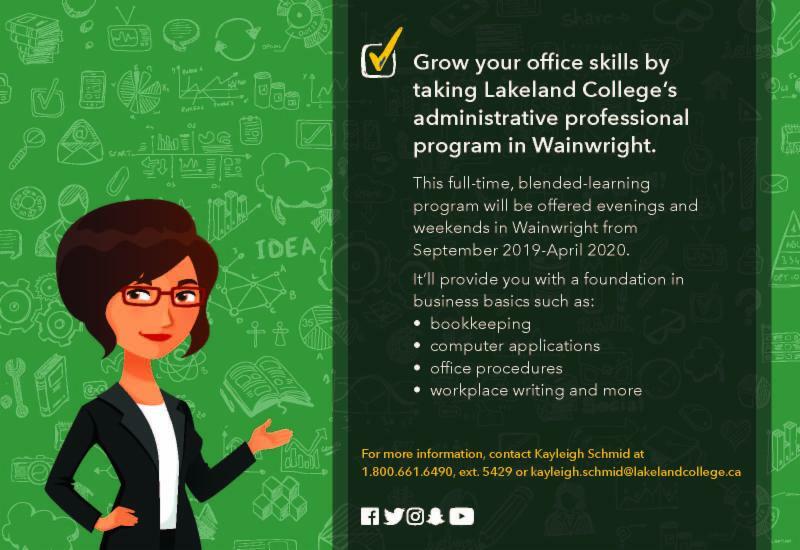 Click here for the list of WAINWRIGHT BUSINESS OPPORTUNITIES. 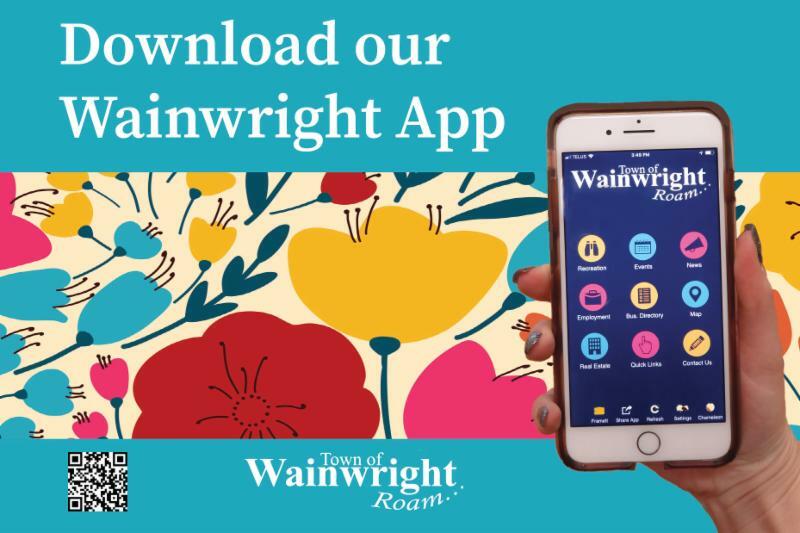 TOWN OF WAINWRIGHT APP COMING SOON! Launch of an online portal for Canada-Alberta Job Grant (CAJG) program applications. 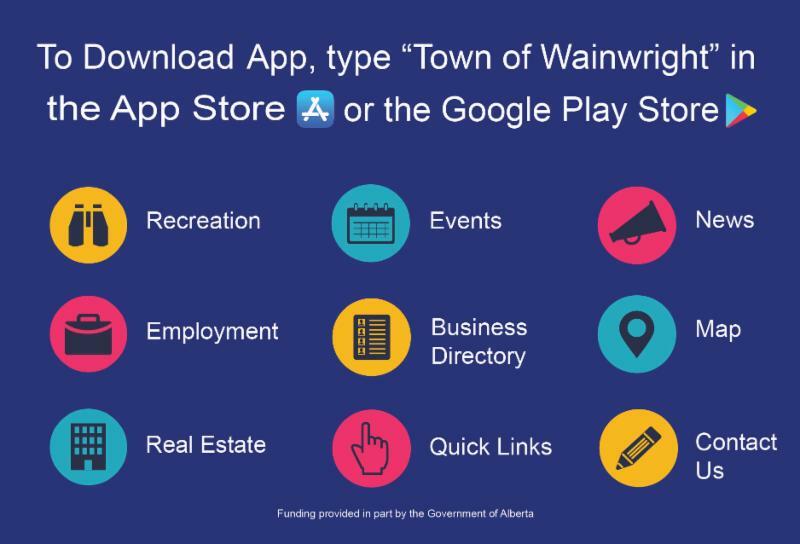 You can now submit and follow up on all the necessary forms and paperwork for the CAJG program through Labour's Workforce Grants Portal. Additionally, you can view the status of all your applications in real time and can be alerted to any issues, such as missing information, as soon as the file is reviewed. Please be sure to review the Applicant Guide before applying for your CAJG grant. how to create your account. For information refer to the CAJG website , email the CAJG team at jobgrant@gov.ab.ca or call the CAJG info line at 1.855.638.9424 or 780.638.9424. A new grant to further support women in entering, progressing, and completing their training in Red Seal trades where women are underrepresented. The Apprenticeship Incentive Grant for Women (AIG-W) is a taxable cash grant of $3,000 per year/level (or equivalent) up to a maximum amount of $6,000 per person. The unemployment rate for February in the area is 8.8%. For more details visit Monthly Labour Force Statistics . The next Labour Force Survey release date is April 5, 2019.